Depending on the operating pressure you may need to refurbish or rebuild the diaphragm and or brushes of your DC air compressor every 2,000 to 3,000 hours. Easy to change, these repair kits and brushes come with full instructions. The brushes only PR-DC201BR only has the brushes. 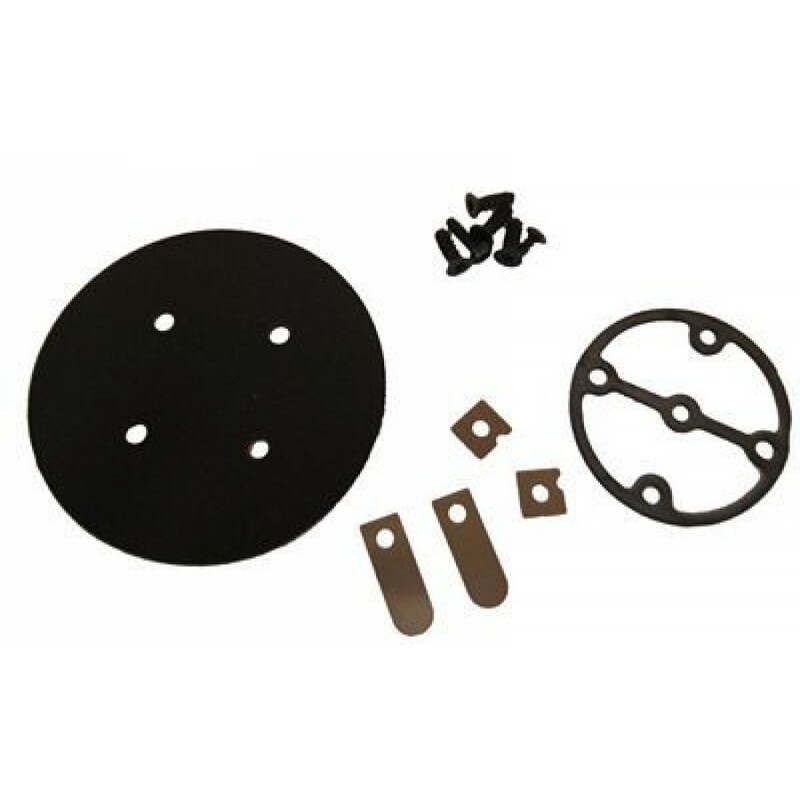 The complete repair kit PR-DC201RK comes with brushes and replacement diaphragm and seal gasket. These repair kits and brushes will only fit the PR-DC201.